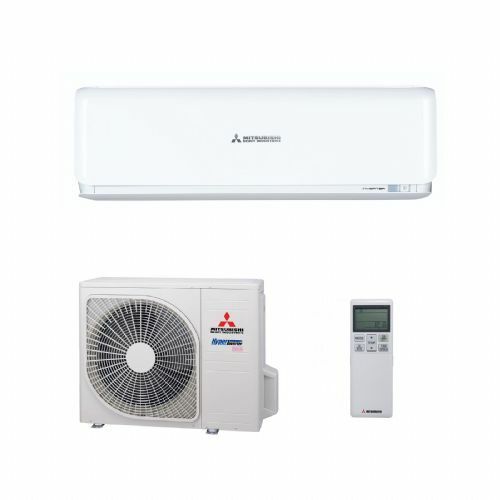 Mitsubishi Heavy Industries air conditioning systems are some of the most efficient systems available with an outstanding record for reliable duty. 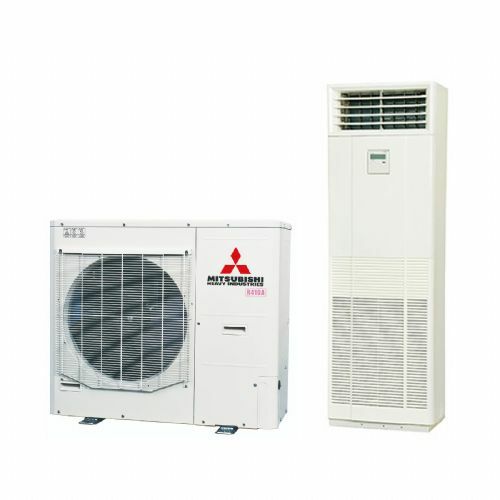 The DC driven Rotary compressors are some of the most well balanced on the market incorporating the latest in control and heat pump design. 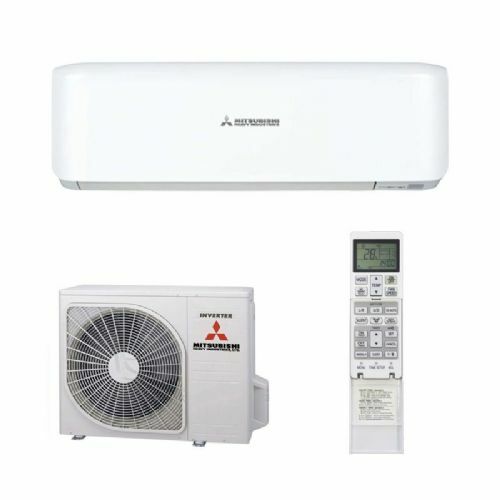 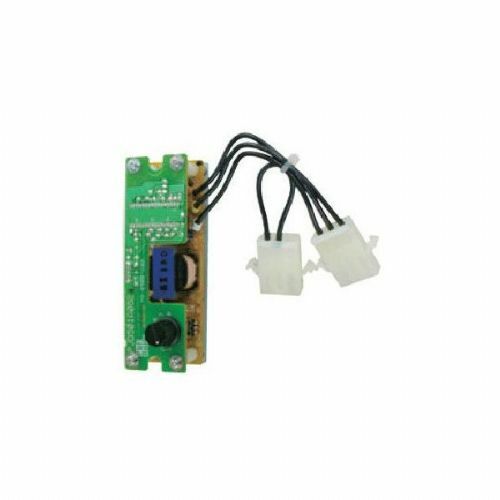 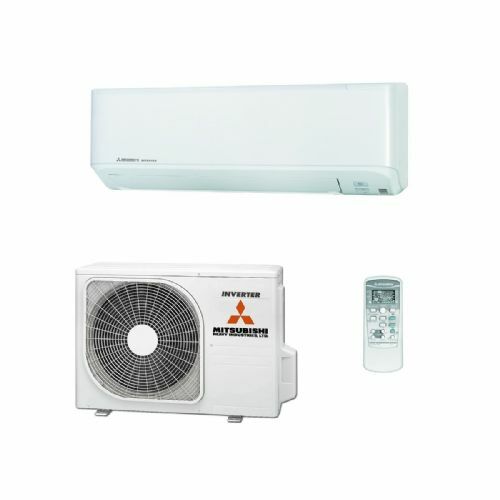 Mitsubishi Heavy Industries air conditioning offer the latest technology at an affordable price.